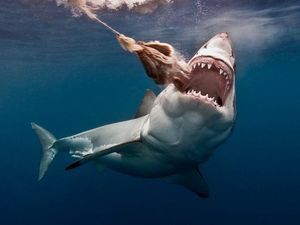 James Cook University researchers roping sharks. Fancy an underwater rodeo with a shark? Pets & Animals FANCY roping a shark in an 'underwater rodeo'. Well this might be just the job for you.